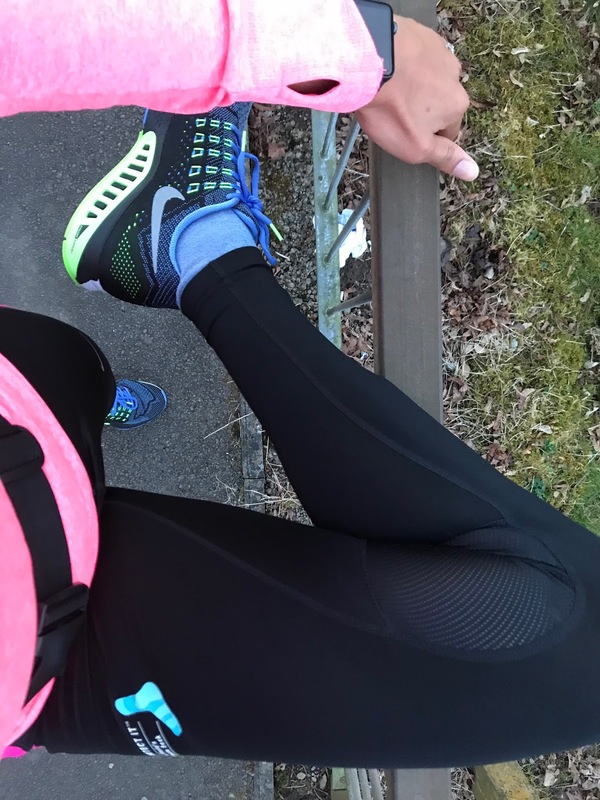 Finding My Feet and Footwear For Half Marathon Training | Life, Sport and Diabetes - An everyday look at my life with type 1 diabetes. I've always been passionate about good foot care, I think because I've had it drummed into me that as an athlete these are the tools of your trade and then with having diabetes, there's an increased risk of experiencing foot damage or complications. So an extension of this is finding the right footwear to try and minimise such risks. This weekend just gone I finally invested in some new running footwear. I say finally because I'm ashamed to say that I hadn't noticed how long I'd had my previous running shoes. It sounds silly I know, but because I was used to running on the track before, your running shoes get used a lot. But they don't really visibly look that worn because they rarely get dirty on track. However, when I previously worked for running specialist companies, the consensus seemed to be to change heavy use trainers every 6 months to keep the cushioning fresh. However, now I'm pounding pavements as opposed to mondo, the cushioning in them because even more important. I've had gait analysis' done on numerous occasions in the past, with the same result that I'm an over-pronator, which means that when my foot strikes the ground, they tend to role inwards. This needs correcting because otherwise biomechanically I'm putting all the extra force caused by running, through the wrong parts of my lower limbs. One thing I haven't changed the habit of wearing though, are my Toe Tec socks. Half marathon training is going to be tough on my feet, I can't afford to get blisters or abrasions on them as this could hugely impact training. So I'm grateful to have something reliable that will help prevent such issues, even with new shoes. The ribbed style that I wear to train in have a padded sole for additional cushioning and a ribbed ankle design for fit with flexibility, instrumental for ankle and achilles support. For shorter faster running sessions I also wear the Classic Cotton (pictured) for a lighter option, made for speed. So whilst I'm finding my feet with this long-distance training, I'm firm footed in my use of Toe Tec! This blog was kindly sponsored by the team at Toe Tec socks and Reed Medical, with thanks. All thoughts and views are my own.